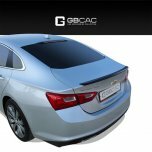 ITEM: Trunk Rear Lip Spoiler for 2016-2017 Chevrolet All New Malibu MANUFACTURER : GEOBIN.. 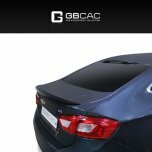 ITEM: Trunk Rear Lip Spoiler for 2017~ Chevrolet All New Cruze MANUFACTURER : GEOBIN ORI.. 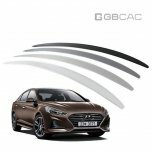 ITEM: Trunk Rear Lip Spoiler for 2015/09 ~ present Hyundai Avante AD / Elantra AD MA.. 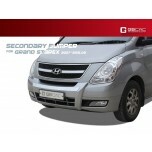 ITEM: Front Bumper Guard Set for 2007-2015/09 Hyundai Grand Starex / H1 MANUFACTURER .. 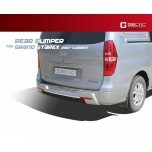 ITEM: Rear Bumper Guard Set for 2007-2015/09 Hyundai Grand Starex / H1 MANUFACTURER .. 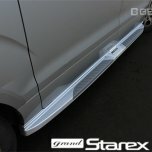 ITEM: Side Running Board Steps for 2007-2018 Hyundai Grand Starex / H1 MANUFACTURER : GEO.. 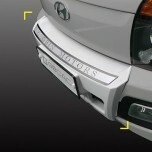 ITEM: Trunk Door Molding Set for 2007-2015/09 Hyundai Grand Starex / H1 MANUFACTURER .. 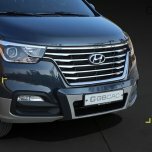 ITEM: Secondary Bumper Guard for 2018~ Hyundai Grand Starex / H1 MANUFACTURER : GEOBIN O.. 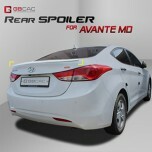 ITEM: Trunk Rear Lip Spoiler for 2017~ Hyundai Grandeur IG / Azera MANUFACTURER : GEOBIN .. 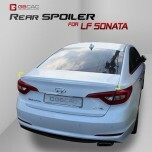 ITEM: Trunk Rear Lip Spoiler for 2014.03~ current Hyundai LF Sonata MANUFACTURER : G.. 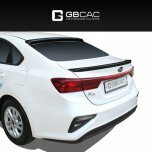 ITEM: Trunk Rear Lip Spoiler for 2010-2015 Hyundai New Accent / Verna MANUFACTURER :.. 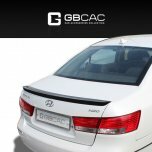 ITEM: Trunk Rear Lip Spoiler for 2004-2007 Hyundai NF Sonata MANUFACTURER : GEOBIN ORIGI.. 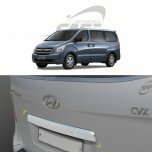 ITEM: Secondary Bumper Guard for 2012-2015 Hyundai Porter II MANUFACTURER : GEOBIN .. 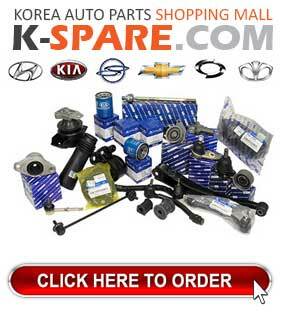 ITEM: Trunk Rear Lip Spoiler for 2017.03~ current Hyundai LF Sonata New Rise MANUFACTURER.. 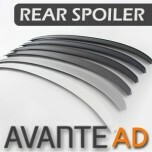 ITEM: Trunk Rear Lip Spoiler for 2013-2015 Hyundai The New Avante MD / Elantra MD MANUFACTURER.. 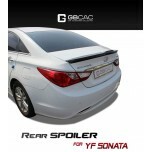 ITEM: Trunk Rear Lip Spoiler for 2009.09-2014.12 Hyundai YF Sonata / i45 MANUFACTURER : G.. 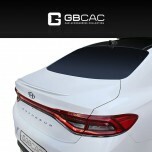 ITEM: Trunk Rear Lip Spoiler for 2018/02~ KIA All New K3 MANUFACTURER : GEOBIN ORIGIN&nb..